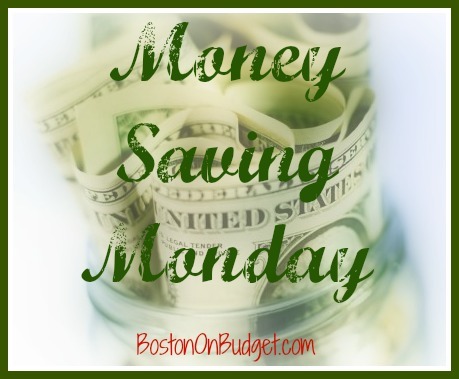 It’s been one month of my Money Saving Monday post. How do you like it so far? My Money Saving Monday Tip for this week is to: Make Progress and Adjust Accordingly. 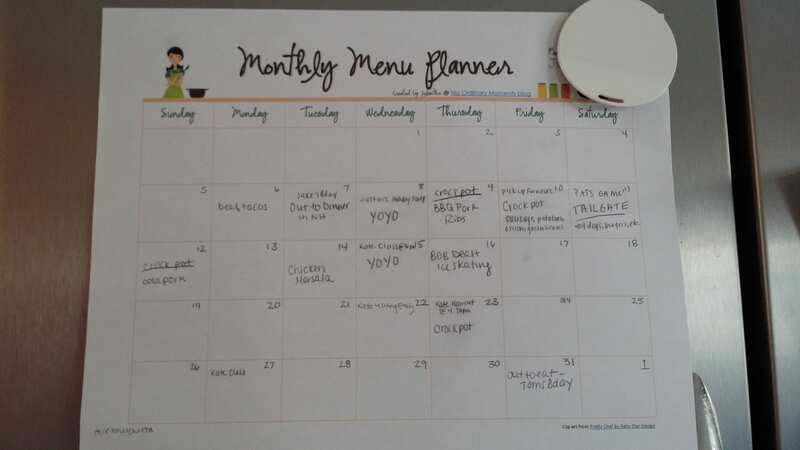 I started out fairly strong with a solid week of meal planning and then nothing. I found that I switched meals often or made something else because I thought of something better. 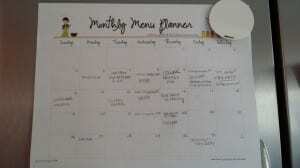 Although I did really poorly at monthly meal planning for the month, I am still going to continue with a February meal plan. However, I am going to adjust it a little this month based on what I learned the previous month. I still think my overall goal is relevant, but I need to tweak it a little to work for me and not what works for others on the internet. For the first week in February, look back at your New Year’s Resolutions and goals… how are you doing? How are your 2014 financial goals doing? This is a great time to reflect and even adjust some of your goals to make sure they work the best way possible for you. It’s definitely okay (and important) to reflect and adjust ideas and intentions to find the right fit. What may work for one person, may not work for another. And that’s okay. Have you had a time to evaluate your New Year’s Resolutions and Financial Goals yet?